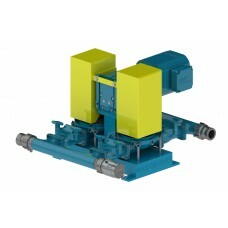 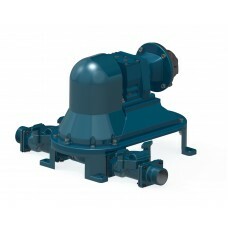 Wastecorp designs and manufactures Mud Sucker Diaphragm Pumps for the North American market and export worldwide. 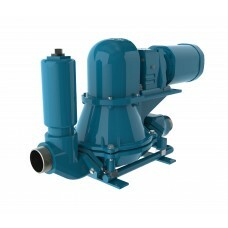 Mud Sucker diaphragm pumps are available in single and double diaphragm configurations with up to 280 GPM capabilities. 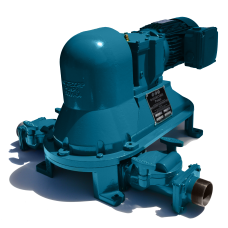 Standard single phase electric, three phase electric and explosion proof motors available. 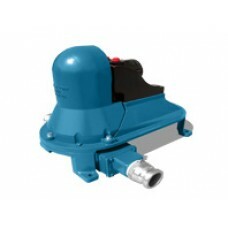 Electric diaphragm pumpThe ideal septic, waste oil or wastewater pumpFluid handling capabilities up ..
Pump up to 80 GPM with the standard flapper series Mud Sucker 3FAC-EC, electric diaphragm pump. 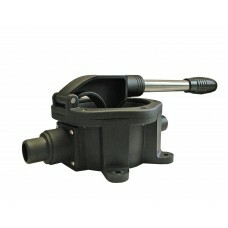 Orig..
Wastecorp is the manufacturer of Mud Sucker engine driven diaphragm pumps. 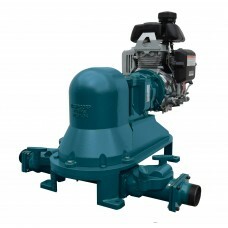 All pump models are available with either Honda gas engines or Kohler/Hatz diesel engines. 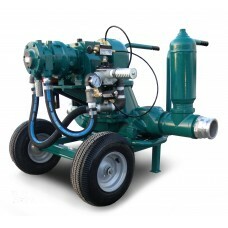 Pump up to 80 GPM with the Mud Sucker 3FA-M engine driven diaphragm pumpPump up to 80 GPMGas or dies..
Mud Sucker double diaphragm pump systems enable you to complete multiple fluid handling tasks with one unit. 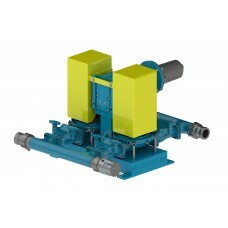 Air operated diaphragm pumps (AOD) serve the needs of processing industries, petrochemical production and more with a choice of materials of construction for your application. 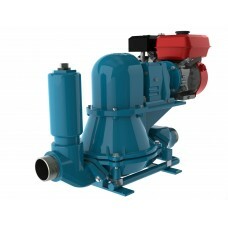 Pump up to 20 GPM with the Mud Sucker 2FAC-AP AOD diaphragm pump2" air driven diaphragm pumpsRegulat..
Pump up to 80 GPM with the standard flapper series Mud Sucker 3FAC-AP, air driven diaphragm pump. 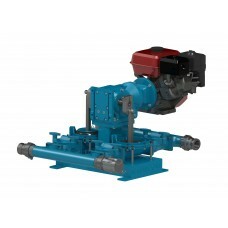 S..
Wastecorp hydraulic pumps use re-circulated high pressure fluid which transmits though the motor to drive the generators. 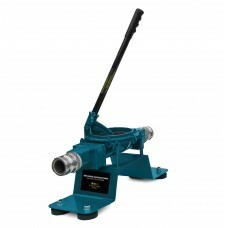 Pump up to 20 GPM using a hydraulic motor with the Mud Sucker 2FAC-HP. 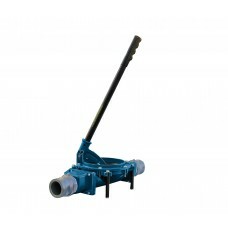 Custom options, piping config..
Pump up to 80 GPM with the standard flapper series Mud Sucker 3FA-HP, hydraulic diaphragm pump. 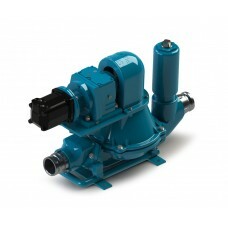 Orig..
Grout pumps that can be operated manually or through air power. 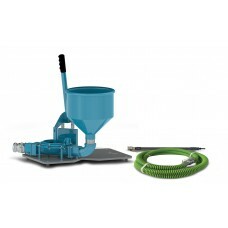 Sludge Sucker manual grout pump with 1.5" connection. 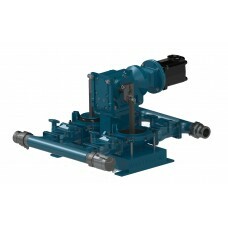 Heavy duty pump designDesigned and manufa..
Sludge Sucker 2FA-GH Grout Pump With 2" Connection..
Wastecorp hand pumps combine light weight materials with the latest innovations like BUNA-N flappers and diaphragms to produce long term manual pumping solutions for hundreds of industries.